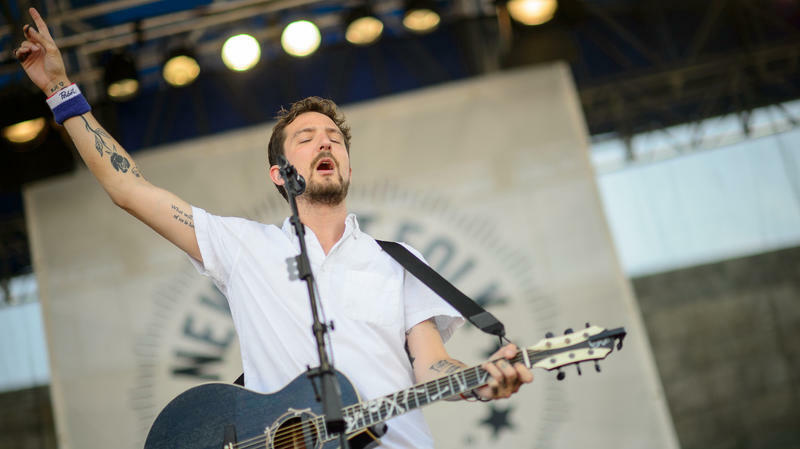 On his new album, Be More Kind, Frank Turner sends a message about how we treat ourselves and the state of the world. He's been criticized for his political viewpoints in the past, even receiving hate mail and death threats. 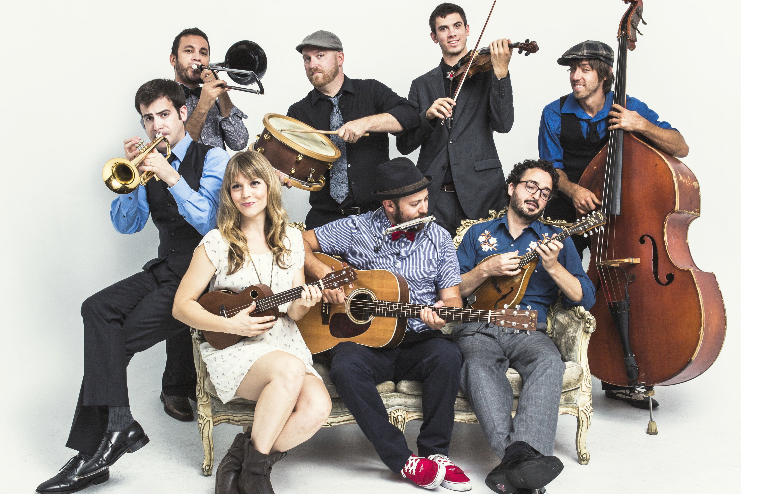 But the folk-punk singer-songwriter recently decided to dive back into social commentary on the new record, which features a song called "Make America Great Again." Today, we'll learn what that means to Frank in a wide-ranging political and personal conversation with host Talia Schlanger. 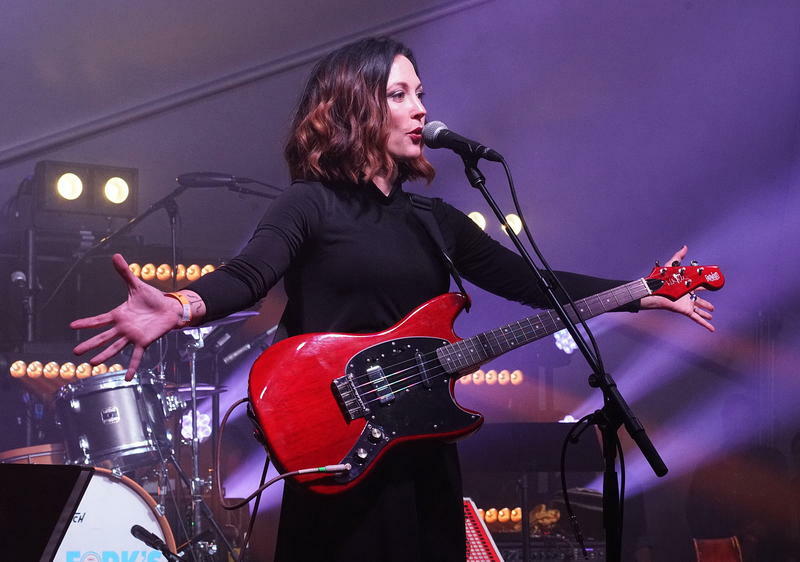 The Record Company made their 2016 debut album in bass player Alex Stiff's living room in L.A. and wound up with hit songs, sold-out headlining shows, and a Grammy nomination. All on the strength of that one album, Give It Back to You. Now they've released the follow-up, called All of This Life. The trio joins host Talia Schlanger to talk about their surprising and quick rise to fame and what life has been like since. Lukas Nelson & Promise of the Real carry the country rock torch for a new generation – From all-out rockers to tender ballads, and lyrics full of humor and heartache. 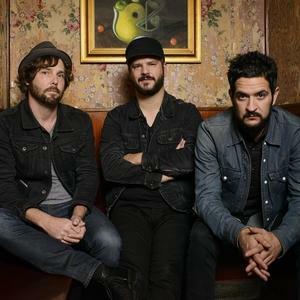 Lukas is the son of Willie Nelson, who the band has opened for many times, and they've also collaborated on records with Neil Young, including his latest one, The Visitor. 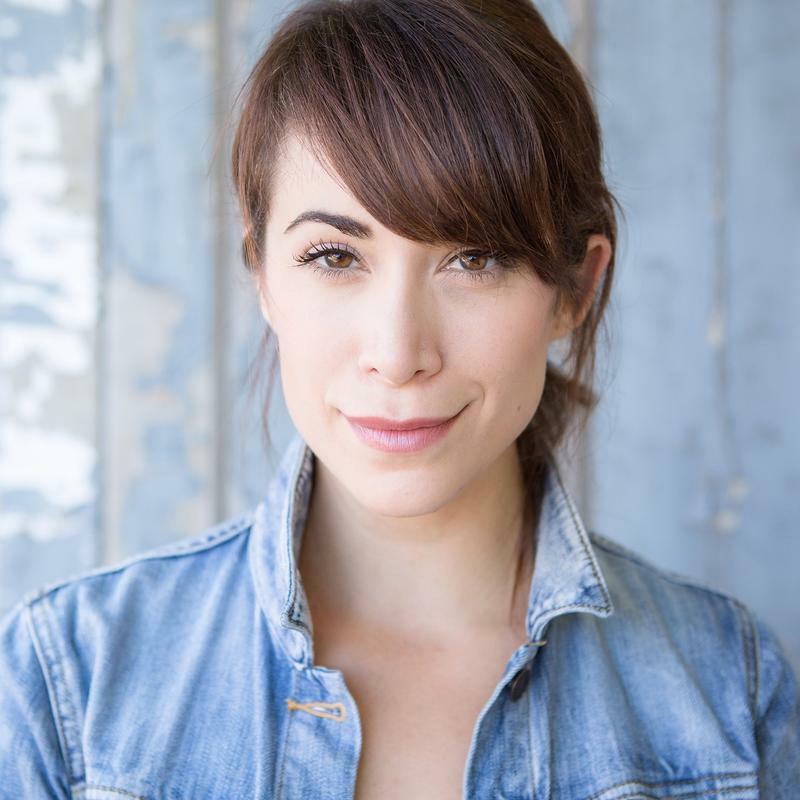 We'll hear how they landed that gig, and it wasn't by having a famous father, as Lukas tells host Talia Schlanger. 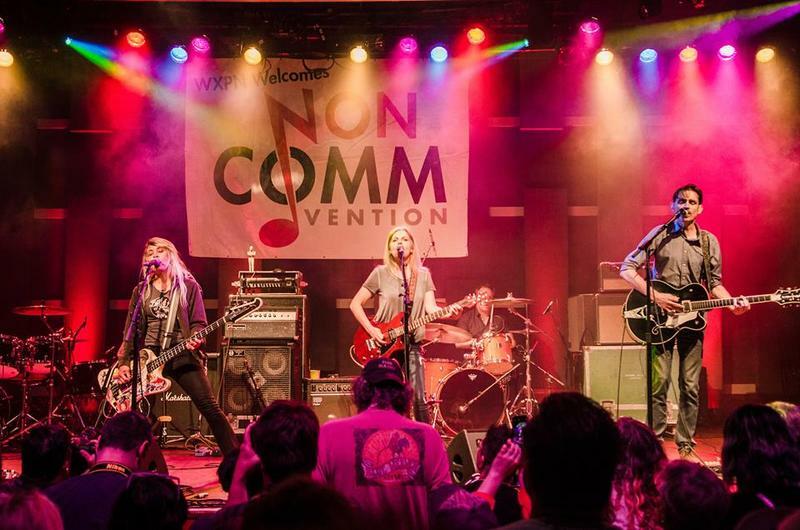 We're revisiting Lukas Nelson & Promise of the Real's in-studio performance, on this encore edition of the World Cafe. Two veteran songwriters find fertile common ground on the next World Cafe. 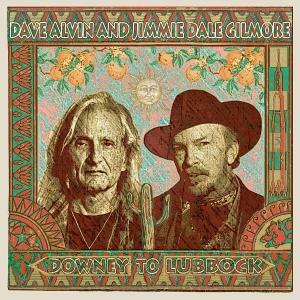 The Blasters’ Dave Alvin and Flatlander Jimmie Dale Gilmore have a new album called Downey to Lubbock. 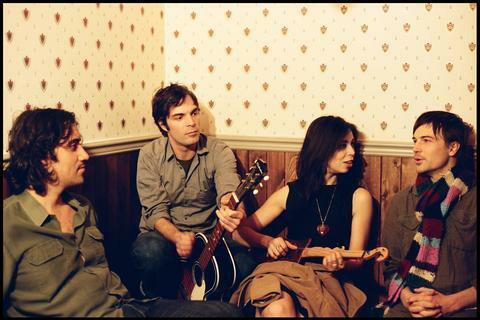 They'll play live with a full band and tell stories about their musical roots on the next World Cafe. 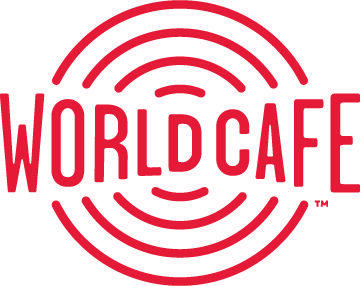 World Cafe airs every weekday at 2:00 pm on KRCB-FM Radio 91 / streaming @ radio.krcb.org / Comcast Cable channel 961 all over the Bay Area / Download the FREE KRCB Mobile App @ iTunes & Google Play! 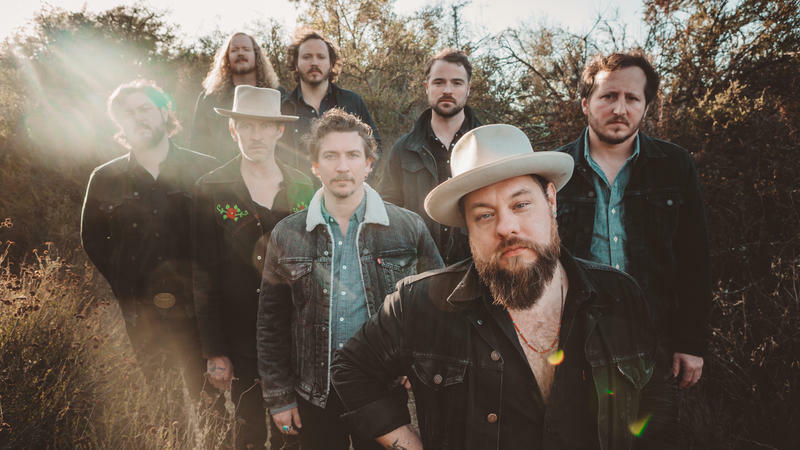 Nathaniel Rateliff and his 7-piece band, The Night Sweats, got their big break in 2015 when they performed "S.O.B." on The Tonight Show, and the song went platinum. On this encore edition of the World Cafe, they join host Talia Schlanger in the studio to share about some of the tough conversations that inspired their latest album, Tearing at the Seams. And we'll hear what happened to Nathaniel's faith and his relationship to music after losing his religious father at a young age. Plus, an explosive live performance. 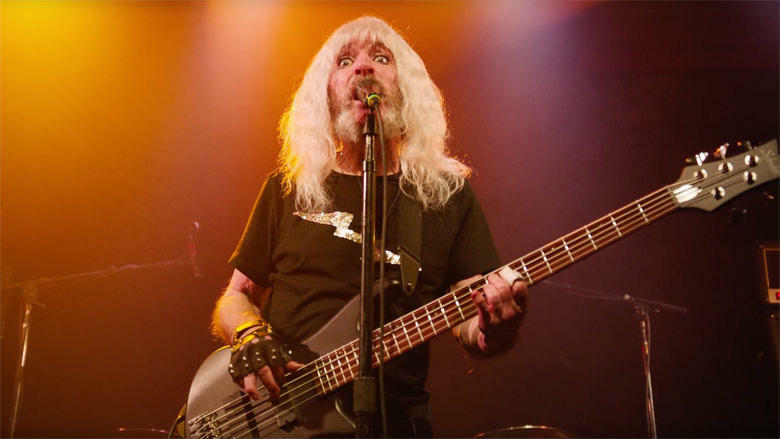 World Cafe turns it up to 11 with Derek Smalls, bassist of the seminal hard rock band Spinal Tap. 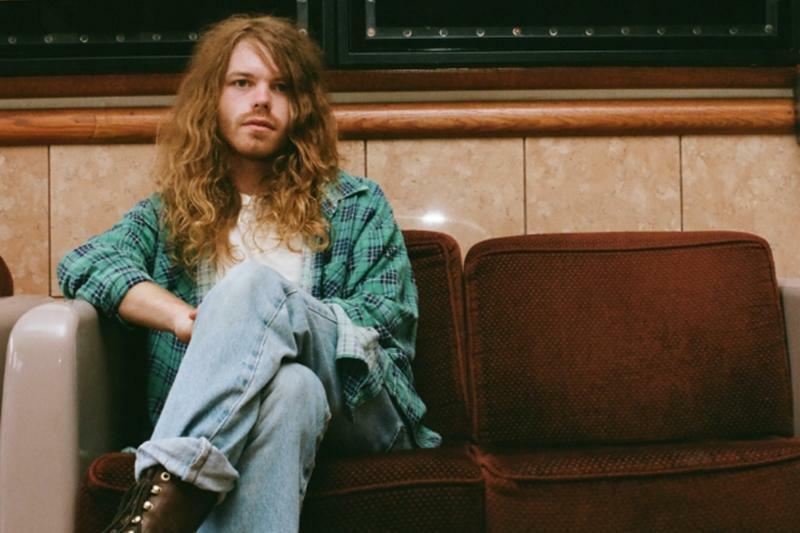 Smalls is striking out on his own, with a new reflective solo record in the vein of David Bowie’s Blackstar and Leonard Cohen’s You Want it Darker. It's called Smalls Change: Meditations Upon Ageing, and features rock legends like David Crosby and Donald Fagan. He joins host Stephen Kallao to share about the new music and the documentary that made him famous. 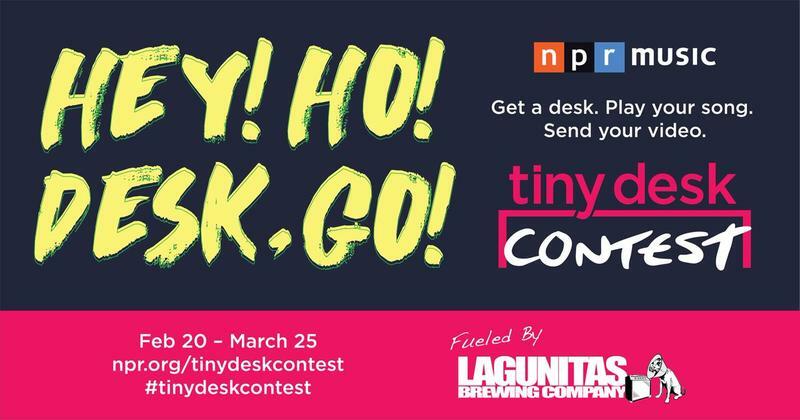 On the next World Cafe. 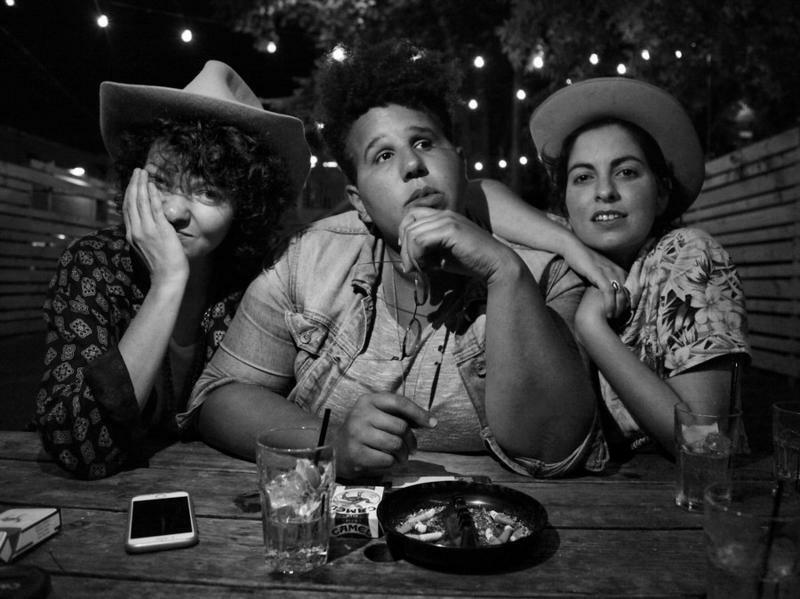 Bermuda Triangle is Alabama Shakes frontwoman Brittany Howard, and rising solo performers Becca Mancari and Jesse Lafser. 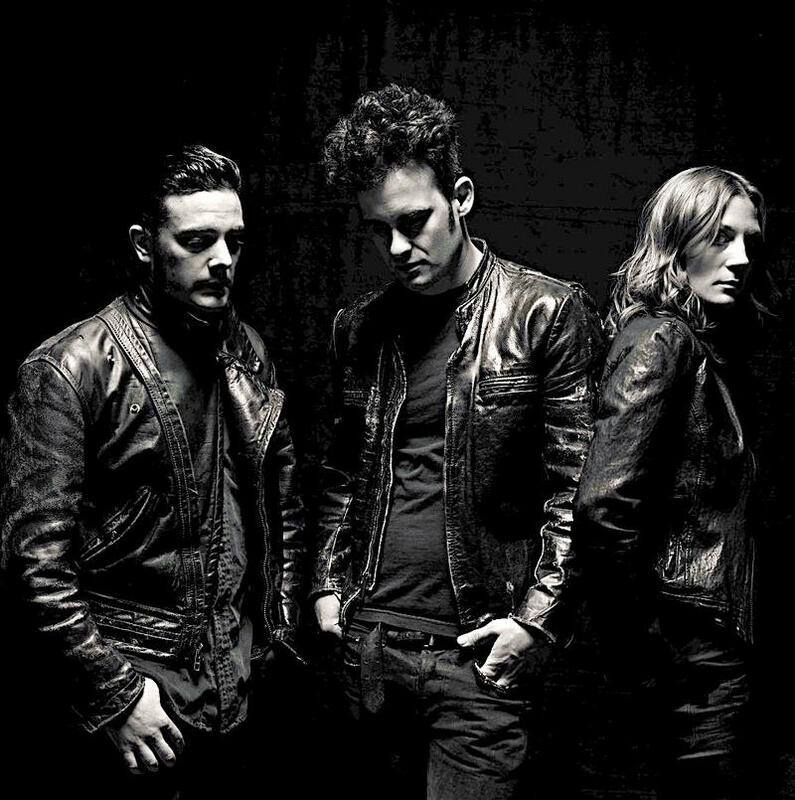 They formed a Nashville supergroup, who have already played sold-out shows across the country, despite only releasing two songs. 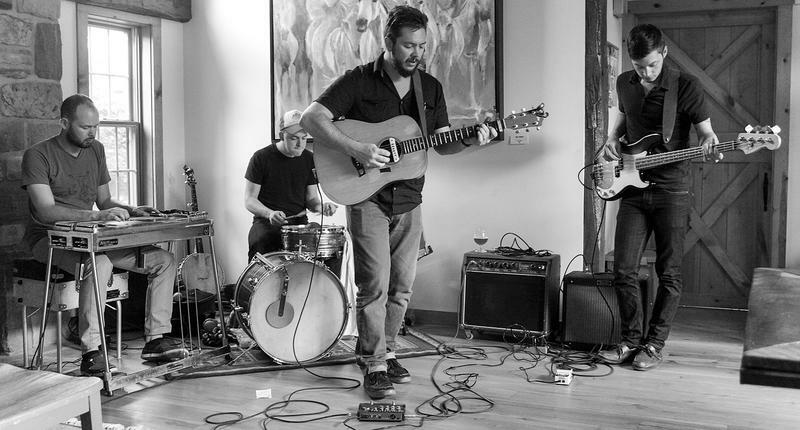 In a conversation with host Ann Powers, we'll hear how the trio started playing together, passing a guitar and harmonizing on porches. And they perform live. 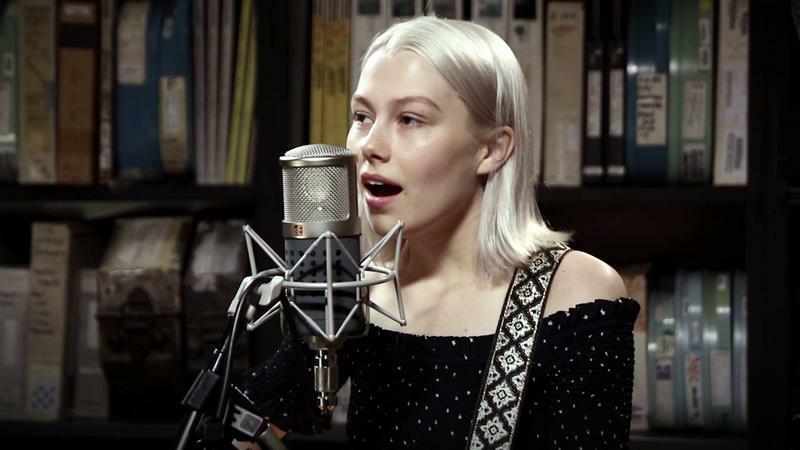 Phoebe Bridgers has one of those voices that can make the loudest room go silent. After hearing her sing, Ryan Adams wanted to produce her debut EP. 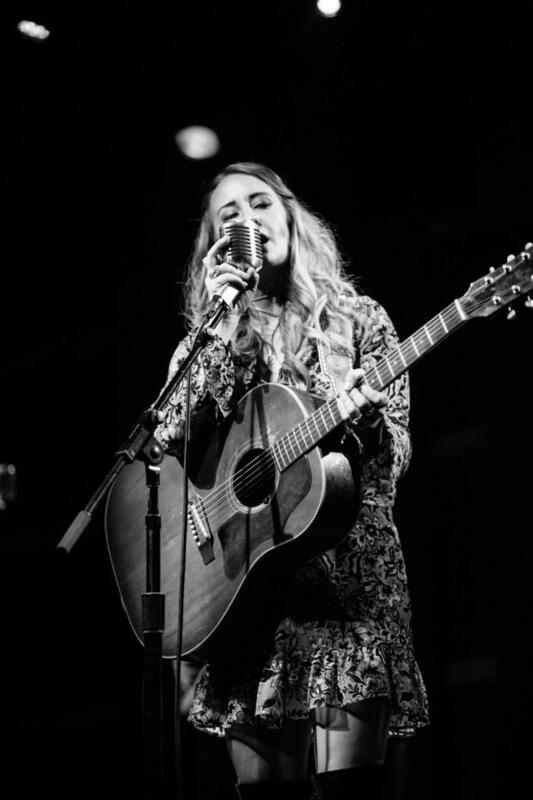 Since then, he’s given her good advice and a guitar – both of which she uses in a live performance on the next encore edition of the World Cafe. Welles is the rock and roll moniker of Jesse Wells. Welles grew up in rural Arkansas where his early bands got together to rock out in giant barns that were built to house turkeys. After graduating from college, Welles moved to Nashville and has just released his debut album. 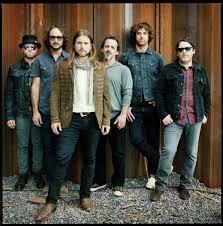 The record's single, "Seventeen," was produced by Dave Cobb. 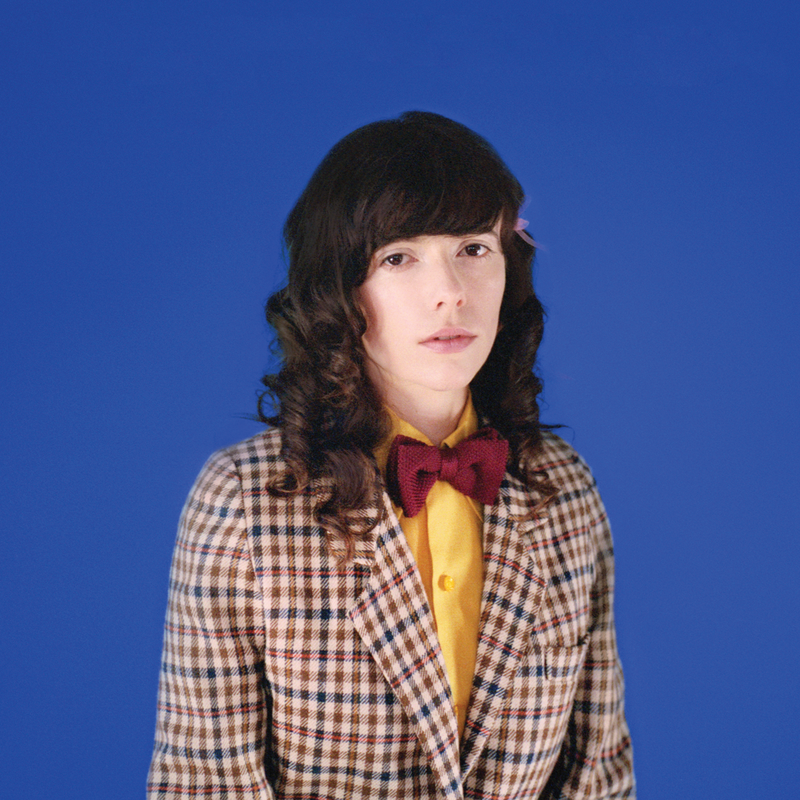 Natalie Prass had a new album written but not yet recorded when the 2016 election happened. With how she had been feeling after the results came in, you might expect an angry sounding record, but The Future and The Past is full of a dancy sense of hope. She will explain why, and how Stevie Wonder is partially responsible on the next World Cafe. 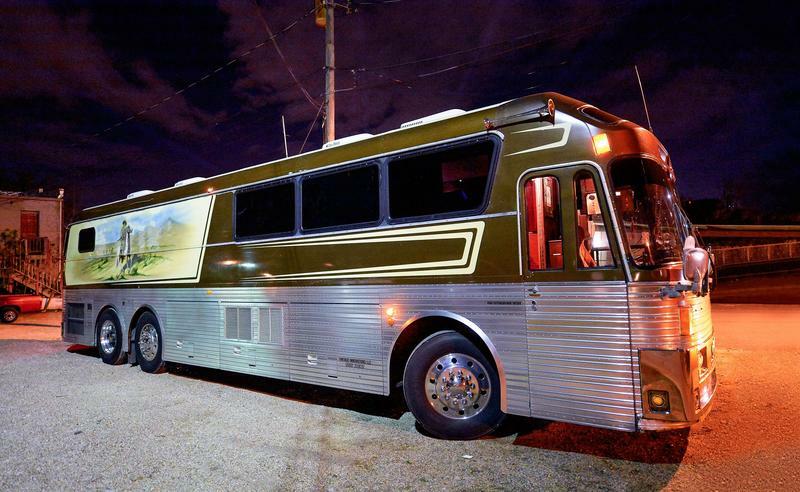 World Café makes a pilgrimage to Willie Nelson's tour bus! Willie released an album called Last Man Standing just days before his 85th birthday. Willie talks about how the deaths of dear friends like Merle Haggard and Waylon Jennings influenced the title track, the prank he pulled when he was in the hospital recovering from a collapsed lung and shares insights about his favorite form of relaxation. Giggles ensue. Klara and Johanna Soderberg are First Aid Kit. They have a contemporary take on classic country that sounds distinctly American, though the sister duo was born and raised in Sweden. Today, we revisit a live performance from their latest album, Ruins, plus we'll hear a track that doesn't appear on the record, called "You Are The Problem Here." It was inspired by a sexual assault case they read about in the news, and host Talia Schlanger talks to them about the song and the Me Too campaign. 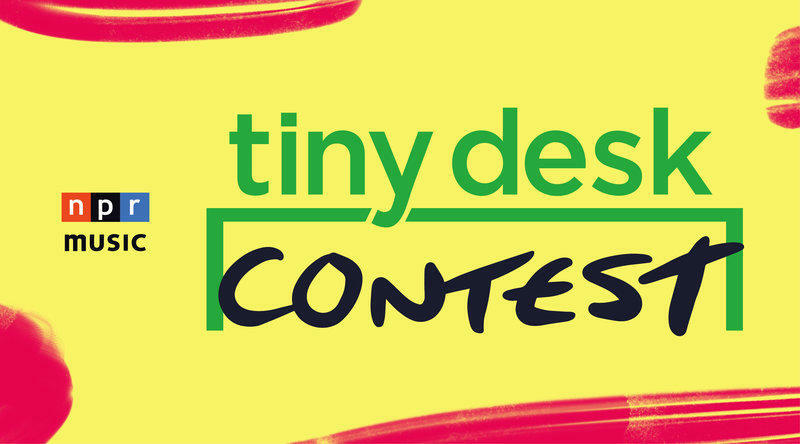 On the next World Cafe. On this Memorial Day edition of the Café, we’re pairing up different versions of songs and asking, “which came first?” You might be surprised to find out who first performed “Ring of Fire”, and how Jeff Beck could have beaten Stevie Wonder to the punch with his recording of “Superstition” if only his album hadn’t been delayed. In 1981 Rick Springfield hit it huge with Jessie's Girl. 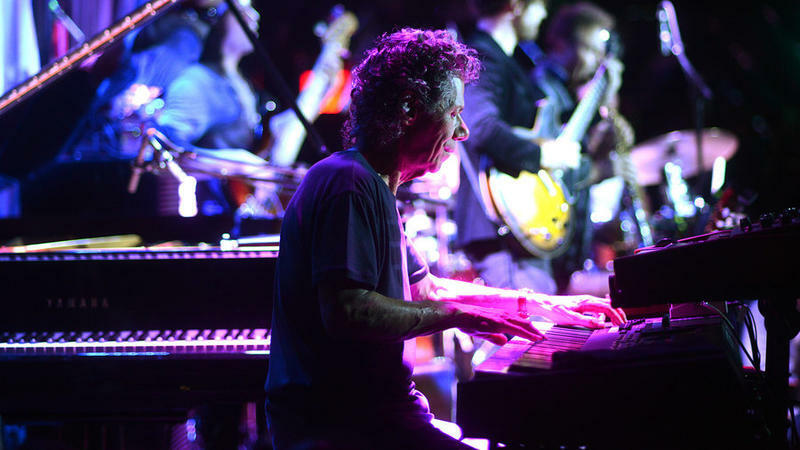 But did you know he's released 18 albums since then, including his latest - The Snake King, which has songs about Rick's lifelong battle with depression. We'll talk about that, Rick's time entertaining troops in Vietnam and he'll perform live. Melbourne's Jen Cloher is finally enjoying international success. 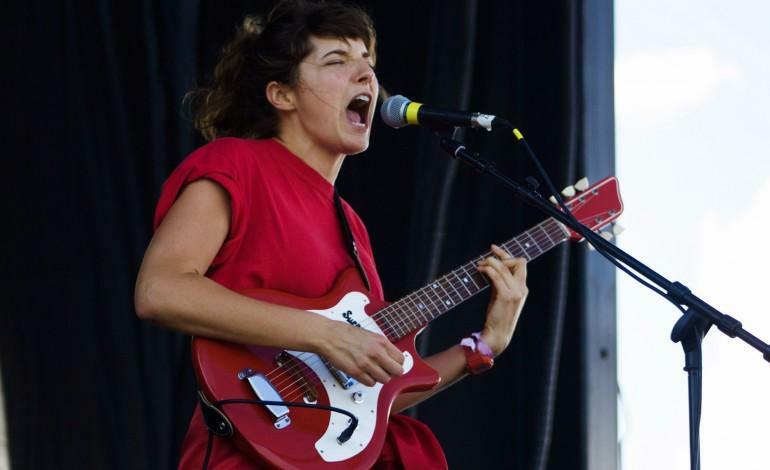 She stops by the World Cafe with her band, including her rock star wife, Courtney Barnett. After Jen and Courtney began dating, Courtney’s career exploded and Jen found herself at home alone in Australia. We’ll talk about how Jen moved through the inevitable jealousy, and hear music inspired by that experience. Sonic Youth guitarist Lee Ranaldo’s new solo album Electric Trim features guest performances from Sharon Van Etten, Nels Cline of Wilco, Kid Millions and others. On the next World Cafe Lee Ranaldo performs live, talks about his unique approach to playing guitar and shares his thoughts on a potential Sonic Youth reunion. 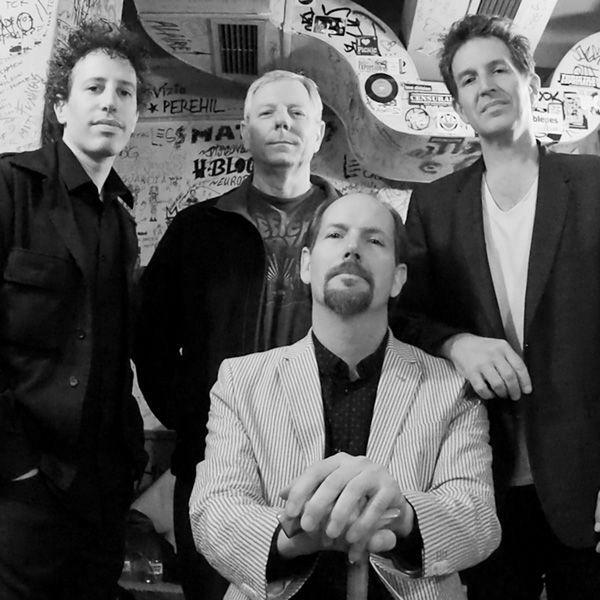 Last year the Dream Syndicate released their first album since they split almost 30 years ago. We’ll talk with band leader Steve Wynn about their reunion, and their early days touring with REM and U2. The Dream Syndicate performs live on the next World Cafe.